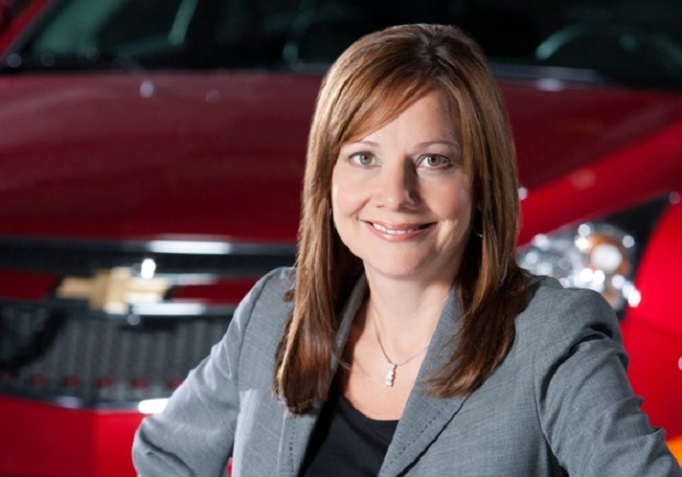 About: Mary Barra is the current chief executive officer of General Motors, or GM. She is actually the first female CEO of a multinational automaker. Barra received a Bachelor of Science in electrical engineering from General Motors Institute, which is now Kettering University. A few years later, she obtained her Masters of Business Administration from Stanford. Barra got started with GM in 1980 through a co-op program. In 2008, she became the Vice President of Global Manufacturing Engineering of GM, and climbed the ranks until December 2013, when she was appointed as the new CEO. Barra is also a wife and a mother.